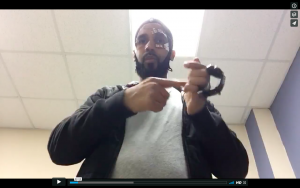 Below is a video in ASL (with closed captioning) where I introduce myself and my research. 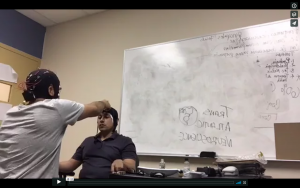 A transcript of the video is provided below the video. Hi I’m Mani Garcia. My sign-name is the letter-M brushing down on my right eyebrow. I’m a 4th year PhD student at the City University of New York (CUNY) Hunter College. I work in the Experimental Psychopathology Lab directed by Dr. Regina Miranda. 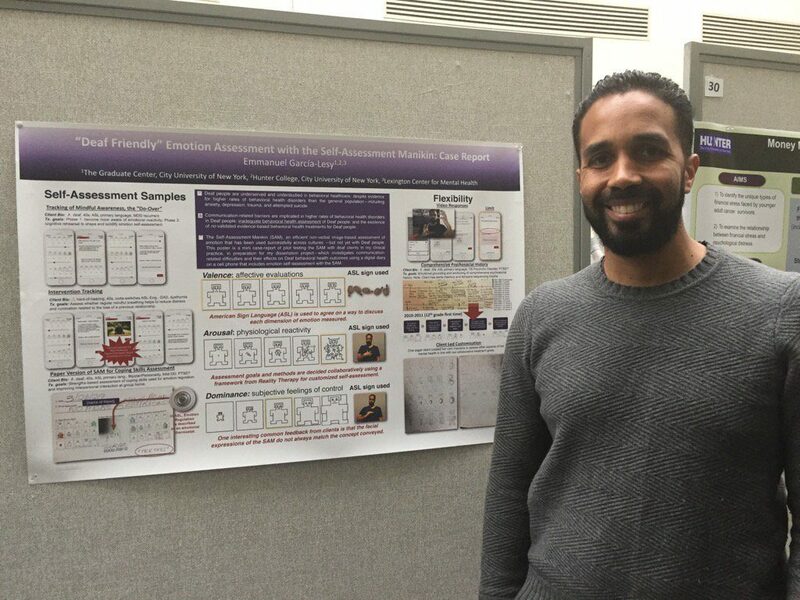 My research is focused on finding ways to improve and promote the physical and mental health of Deaf community members by developing better assessment and treatment. I am focused on problems related to anxiety, depression, and stress. There is evidence that the Deaf community is impacted more negatively by the effects of anxiety, depression, and stress than hearing people (Fellinger, Holzinger, & Pollard, 2012) are. In addition, the small number of physical/mental health providers culturally and linguistically competent to serve the Deaf community leaves Deaf people with very few suitable options in a time of need (Cabral, Muhr, & Savegeau, 2013). This lack of suitable options has been tied to harmful cognitive, emotional, and social consequences for Deaf people. My research is focused on understanding potential solutions to the problems discussed in this video. 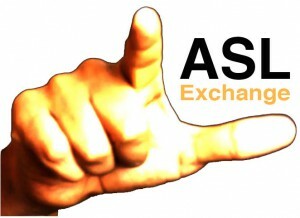 American Sign Language (ASL) Exchange was founded as online platform to engage in clinical research/practice on Deaf mental health in collaboration with the Deaf Community—an approach considered best practice. 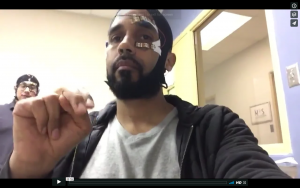 Due to a dearth of health professionals and researchers who are fluent in ASL—and the cultural/linguistic minority status of the Deaf Community—physical/mental health literacy, capital, and best-practice is severely limited in the ASL Community. 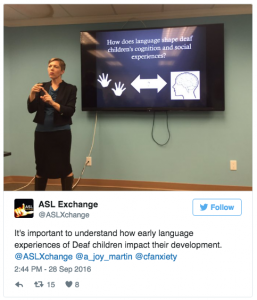 To address these gaps the ASL Exchange is focused on engaging in best-practice clinical education, research, and cultural/linguistic adaptation efforts in collaboration with the ASL Community. The mission of the ASL Exchange is to help facilitate a sea change of increased access to physical/mental health education, assessment, and interventions for Deaf and deaf-blind individuals. Do not assume value: create value. Do not greet crisis with business as usual. Flexibility gives creativity a life span. Communication is paramount: work at it constantly. Match attention with intention: this creates sustainable results. 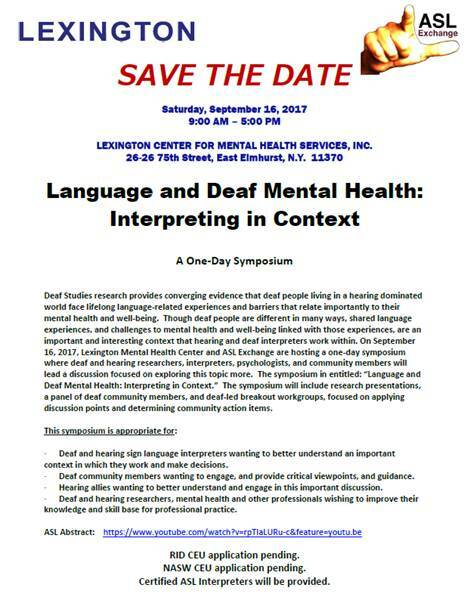 On September 16th, 2017, ASL Exchange is co-hosting a Symposium with Lexington Center for Mental health Services entitled, “Language and Deaf Mental Health: Interpreting in Context.” Below is a ‘save the date’ announcement with abstract video in ASL, with the English transcript and flier posted below the video. More information soon. 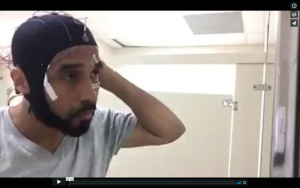 Video abstract: Deaf Studies research provides converging evidence that deaf people living in a hearing dominated world face lifelong language-related experiences and barriers that relate importantly to their mental health and well-being. Though deaf people are different in many ways, shared language experiences, and challenges to mental health and well-being linked with those experiences, are an important and interesting context that hearing and deaf interpreters work within. One September 16, 2017, Lexington Mental Health Center and ASL Exchange are hosting a one-day symposium where deaf and hearing researchers, interpreters, psychologists, and community members will lead a discussion focused on exploring this topic more. The symposium in entitled: “Language and Deaf Mental Health: Interpreting in Context.” The symposium will include research presentations, a panel of deaf community members, and deaf-led breakout workgroups, focused on applying discussion points and determining community action items. The first round of footage for the Digital Dissertation Award by the CUNY New Media Lab funded project,”Evaluation of a ‘Deaf Friendly’ Digital Tool for Guided Meditation and Non-Verbal Self-Assessment of Emotions on Mobile Devices.”—in collaboration with deaf Zen Buddhist monk and mental health researcher/clinician Ōshin Jennings of No Barriers Zen—has been shot and looks fantastic. More updates soon. 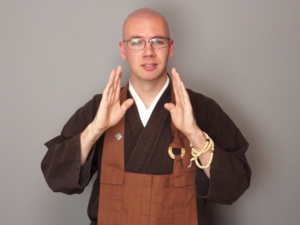 Image: Image from footage of a video of Ōshin R. Liam Jennings, deaf Zen Buddhist monk, wearing rakusu and samue. He is signing ‘ATTENTIVE’ in ASL. 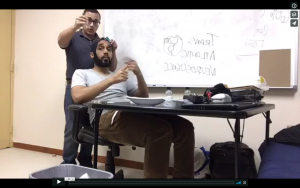 During a new collaborative effort with neuroscientists in Puerto Rico, #TransAtlanticNeuroscience, I recorded a livestream demonstration of my “backpack elecrophysiology lab” project in ASL with my friend and colleauge Juan Víctor Concepción Cardona of Rubric Solution. There are 6 sections to the demo. Click on the images below to see. Note: American Sign Language (ASL) without voiceover or captioning. An HD video of the demo was also recorded and will be released with captioning and a transcript as soon as possible. We are excited to release a live stream video of Dr. Amber Martin’s talk at the Center for Anxiety (Brooklyn office). Dr. Martin participated in the Center for Anxiety Free Community Lecture Series on September 28, 2016 at 12:30, at The Center for Anxiety (Brooklyn), 3692 Bedford Ave P2, Brooklyn, NY 11229. 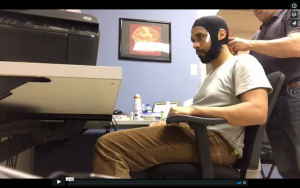 This is the latest development in latest development an ongoing collaboration between ASL Exchange and the Center for Anxiety. NOTE: Captions and a transcript are being prepared for a video recorded version of the talk that will include captioning, a transcript and voice over. While that is being prepared we are releasing this unedited live stream, mimicking the live event. The lecture is in American Sign Language and voice interpreted into English. ABSTRACT Early language experience is important for both setting children up on the path to fully acquire a language, and for ensuring access to information from others around them. However, many deaf children lack access to a language they can easily acquire. This lack of access is due to widespread misinformation about what language is, how it is acquired, and what we use it for. In this talk I will discuss the impacts of early language exposure on deaf children in both cognitive and social domains. I will also suggest ways that we can improve early language experiences to improve wellbeing in deaf children, adolescents and adults. I (Mani) have just received the City University of New York Dean K. Harrison Travel-Research Award, for work on the iD Study and ASL Exchange.